Almost double the size of its neighbour - Banff NP, Jasper is the largest national park in the Canadian Rockies. Understandably with all this space, there's bound to be some fantastic trails. However nothing prepared me for the beautiful views I witnessed every time I hiked here. 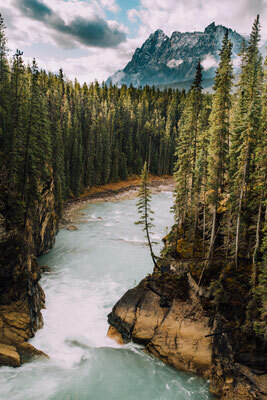 When I visited Jasper for the first time, I was so impressed with the surroundings that I seriously considered settling down here for a while! The mountains in Jasper National Park seem to be more jagged, more rocky and with a lower tree line. All the best trails in Jasper are well boot beaten and easy to follow. Some of my favourites are just short one-hour strolls, others can take up to 4 days to complete. I always tell others, who ask for my advise that the more effort you are willing to invest, the more rewarded you will be with the views. 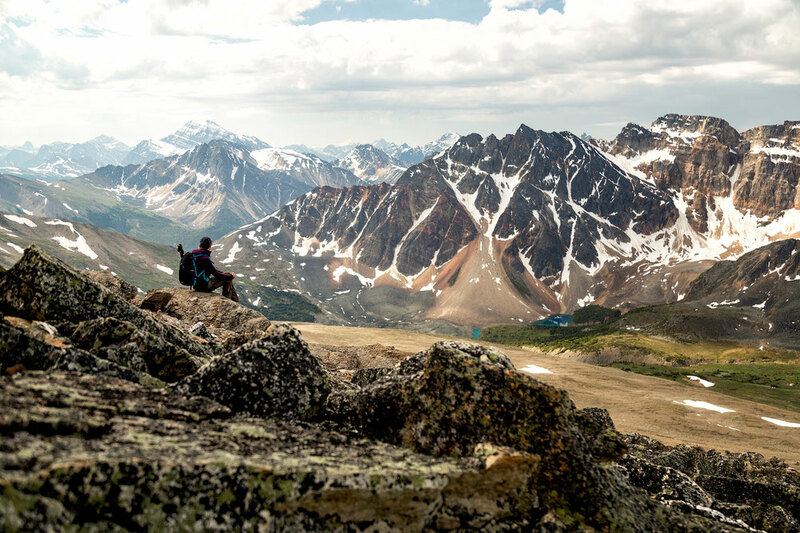 If you are planning a road trip around the Rockies, consider venturing off the beaten path a little and into the marvellous Canadian backcountry. The Sulphur Skyline trail starts roughly 40 km northeast of Jasper townsite, past the Pocahontas Bungalows, next to the Miette Hot Springs. The hike begins along a wide horse path before curving off through the forest where a steep series of switchbacks will take you above the treeline. As the views become more expansive they eventually climax on a ridge-line summit where a 360 degree panorama can be enjoyed. What's most appealing about this hike, to me anyway, is that once you get down from the trail you can take a long soak in the hot springs located right near the trailhead! 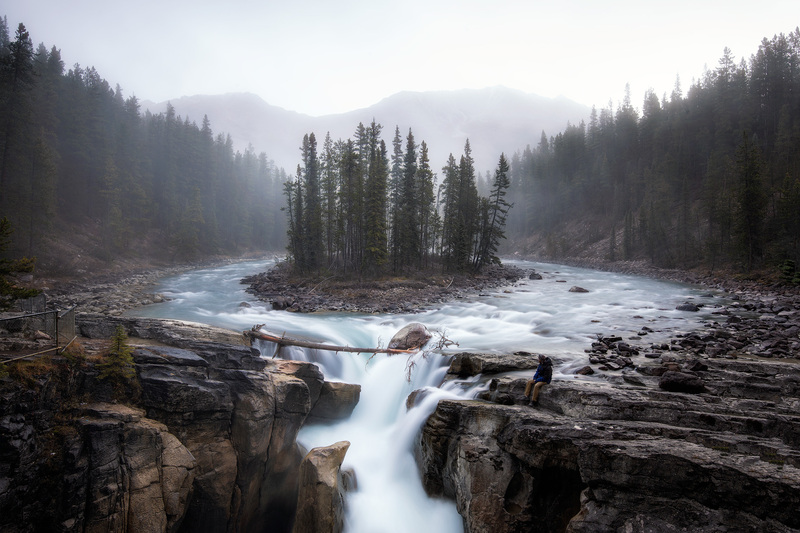 This is not only one of the best hikes, but also one of the best photography spots in Jasper. 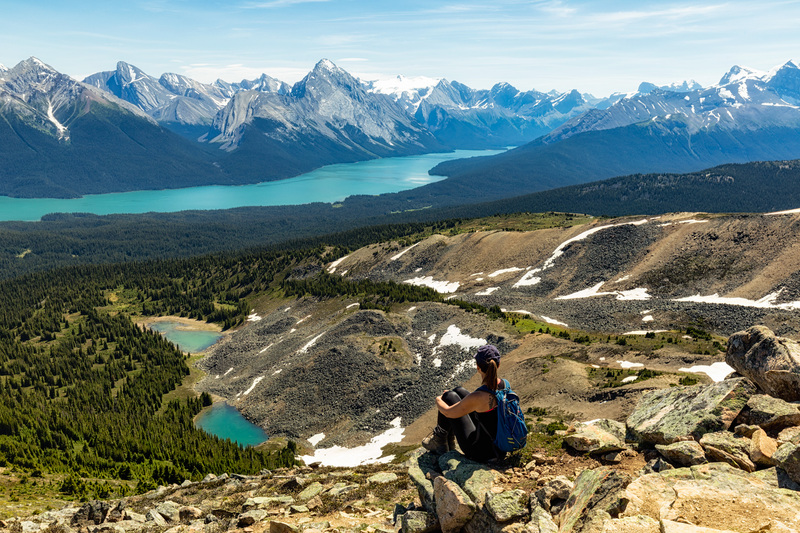 First off I just have to say, that if you have a dilemma between choosing the Bald Hills or the Opal Hills in the Maligne lake area, for your day hike, I've done them both and I can verify that the Bald Hills are a million times better. 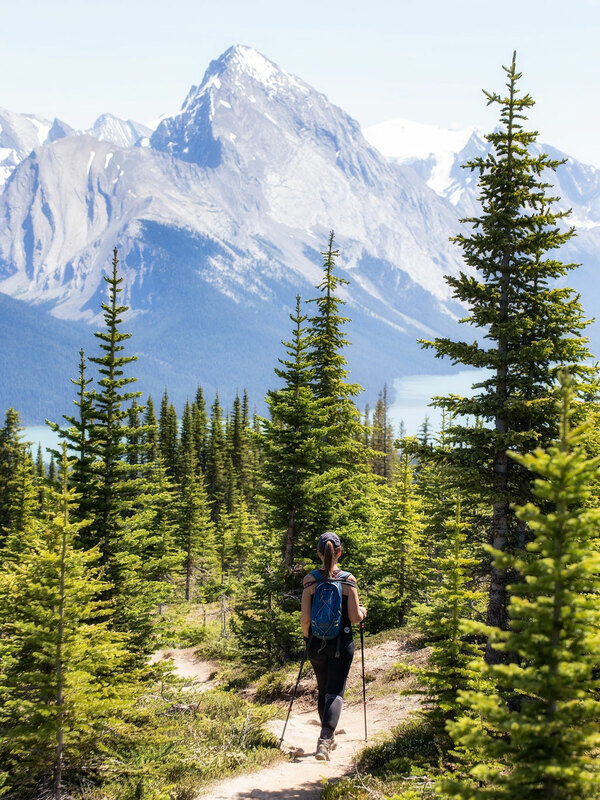 The trail is less steep, spends less time within the tree line, and offers much more scenic views of the surrounding Maligne and Queen Victoria mountain ranges as well as Maligne lake down below. When hiking up, the trail eventually splits into two, only to connect again not too long after. I recommend following the fire road all the way when going up and taking the narrower and steeper trail when going down. After you get to the first viewpoint of the lake, where the fire road finishes, continue up to the loop around the bald hills. From here follow the path counterclockwise to make it a bit easier on yourself. You will want to stop every 100 meters to take a photo as the views are breathtaking. Not to be mistaken with the first hike on this list, the Skyline trail is a multi day hike. 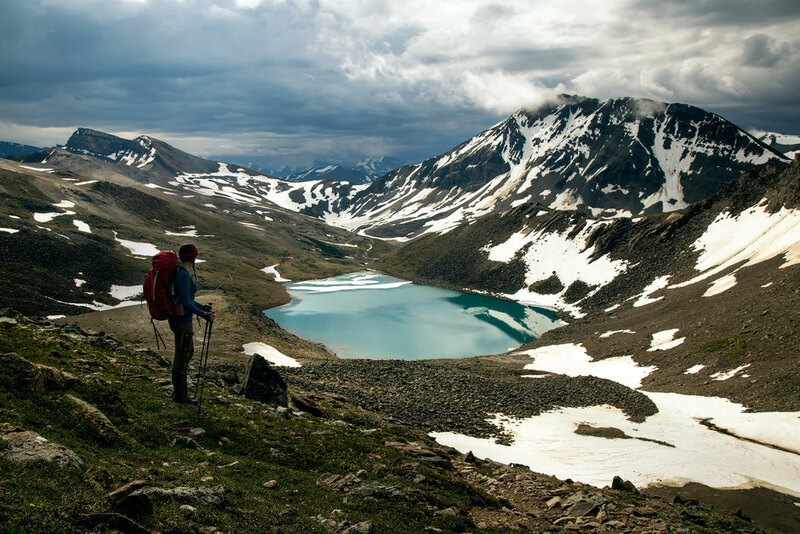 This world famous backpacking trip goes 44 km along the Maligne Range starting near Maligne Lake and finishing next to the Maligne Canyon. It can be done over 2, 3 or 4 days. The best views are between The Curator and Tekkara Campsites in the mid section of the trail. I have published a separate article dedicated to this hike, diving deeper in the best possible ways to tackle it and general advice on hiking the skyline trail. 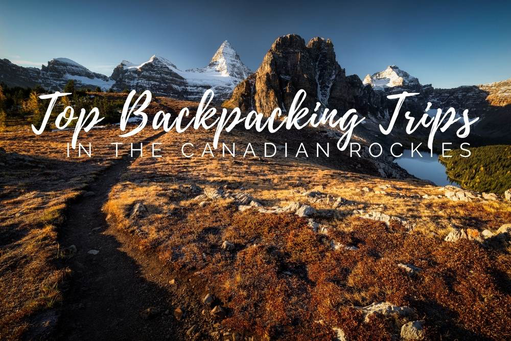 A horseshoe shaped relocation hike, the second multi-day backpacking trip on this list and one of my favorite multiday excursions in the Canadian Rockies. The Tonquin Valley is very similar in length to the Skyline Trail but has only half as much of the elevation gain. As much as that is true, the official trail length doesn't take into consideration all of the possible day hikes you can do whilst you're in the valley. 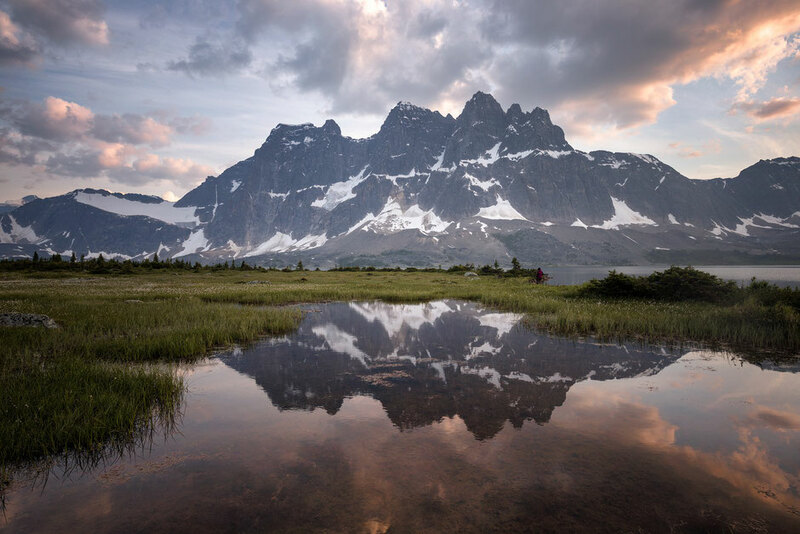 The Tonquin valley trail can be done anywhere between 2 and 7 days depending on how much exploring you wish on doing. I have spent 3 nights on this trail in July and have fallen in love with the area. It's a hike I won't mind repeating again and again. Elevation Gain: 700m gain, 500m loss starting from the Portal Trailhead. Elevation Gain: 500m gain, 700m loss starting from the Astoria Trailhead. Many years of erosion have carved this natural phenomenon. 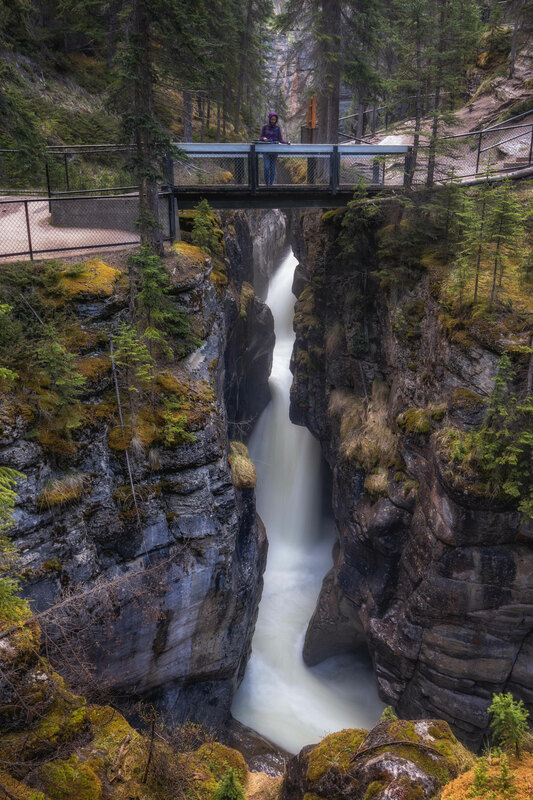 Maligne Canyon hike only requires a mere hour of your time. The best views are between bridges 1 and 4. Bridge 5 and 6 are further downstream where the canyon is much wider and, in my eyes, much less impressive. The hike to Indian Ridge is my favourite day hike in Jasper National Park. How can it not be? It starts with a 1000m assist from the Jasper SkyTram, then ticks off Whistlers Summit before dropping into a col and then rising again to the ridgeline. The views on the ridge are remarkable. On a clear day you can see the glistening snow capped peak of Mount Robson - the tallest mountain in the Canadian Rockies, The Maligne Range, The Collin Range, The Victoria Cross Mountains, The Yellow-Head range, north and south along the Athabasca River and the Icefields Parkway, plus many close peaks on the Trident Range. If you only choose one hike, choose this one. For more inspiration I've compiled all the best shots i took on the Indian Ridge trail in a separate post. Elevation Gain: 780m from the Upper Jasper SkyTram terminal, 1700m from the bottom of the SkyTram. 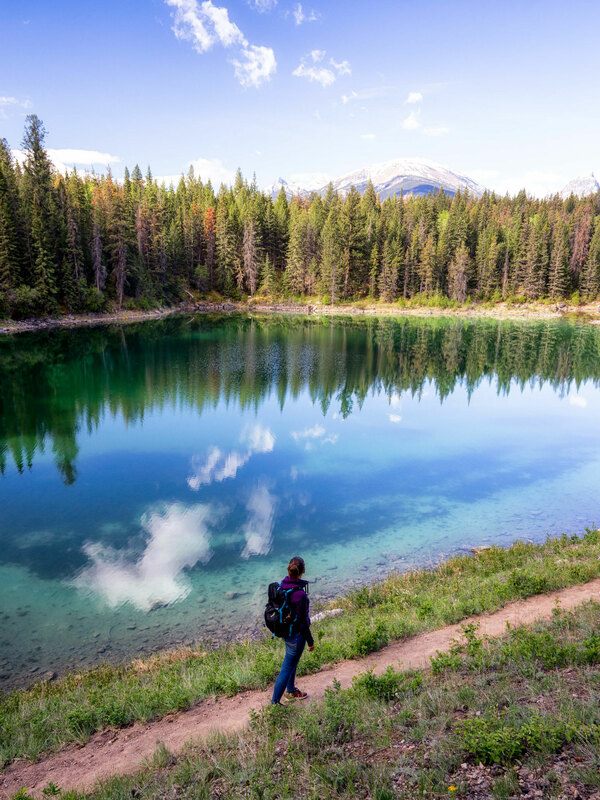 Not a hike but a multi-day excursion nonetheless, the paddle to the southern shore of Maligne lake is a 42km return trip. Roughly, at the halfway point is where you'll go past the famous Spirit Island. 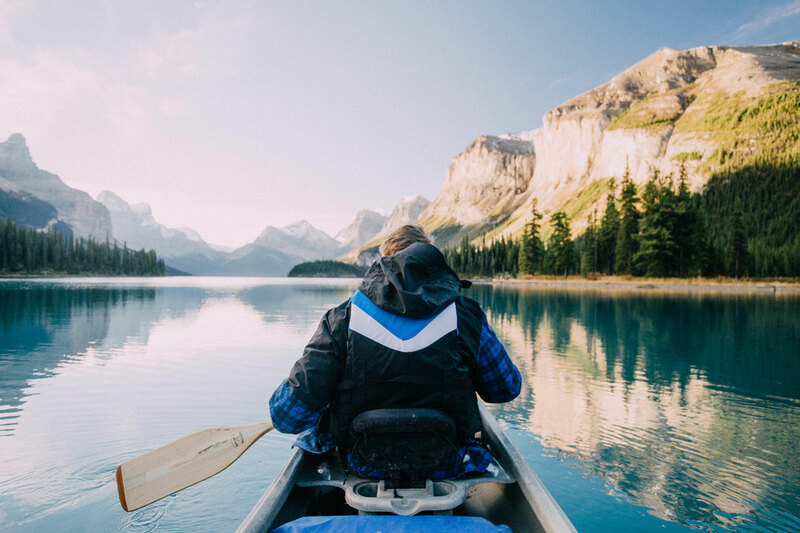 If your visit to Canada focuses on capturing the most photogenic spots in the Canadian Rockies then Maligne lake should be high on your list of priorities. Thankfully the cruise operators aren't licensed to run their tours during sunsets and sunrises, so if you plan on paddling to the Spirit Island chances are you'll have the place all to yourself. An easy, flat walk that takes you to 5 of Jaspers Lakes. 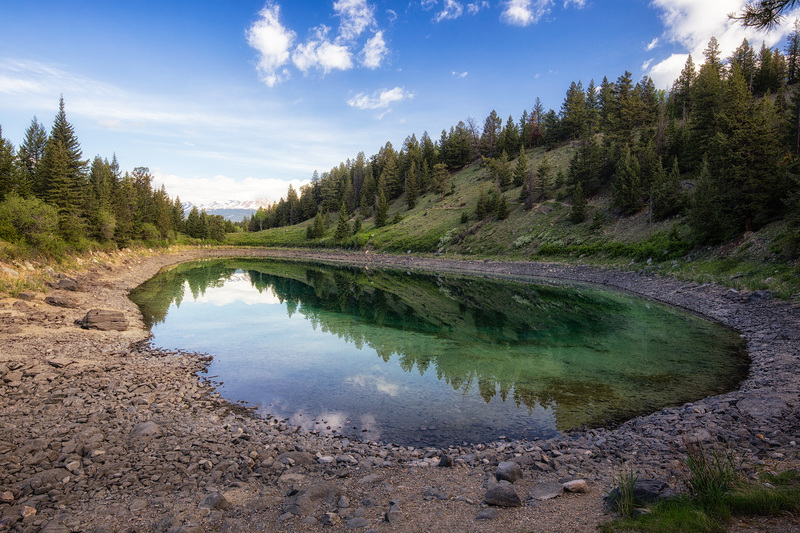 Each lake has a different depth offering various shades of blue and green depending on the light and the time of year. Admittedly it's not the most exciting hike on this list but if you're not feeling too energetic or fancy a relaxing afternoon stroll, this is what you should go for. 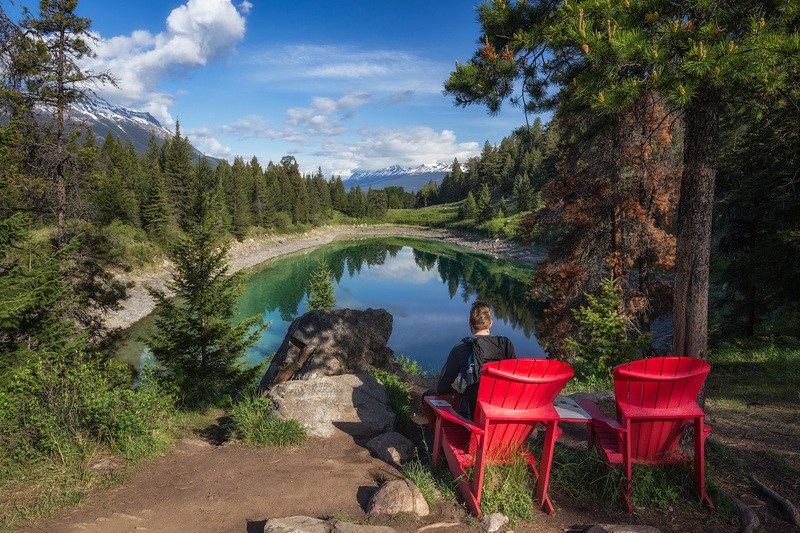 This is one of the locations where you can find the famous Muskoka red chairs that are spread around in some of the most scenic locations in Jasper National Park. 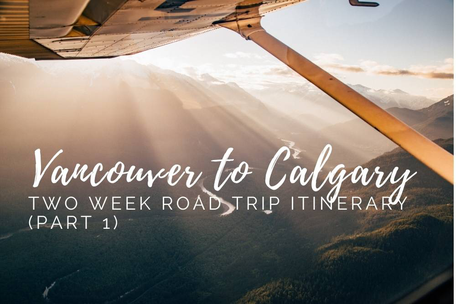 When you'll be driving the Icefields Parkway, one of the most spectacular roads in Canada, half of which lies within the boundaries of Jasper National Park, you should squeeze this hike into your itinerary. 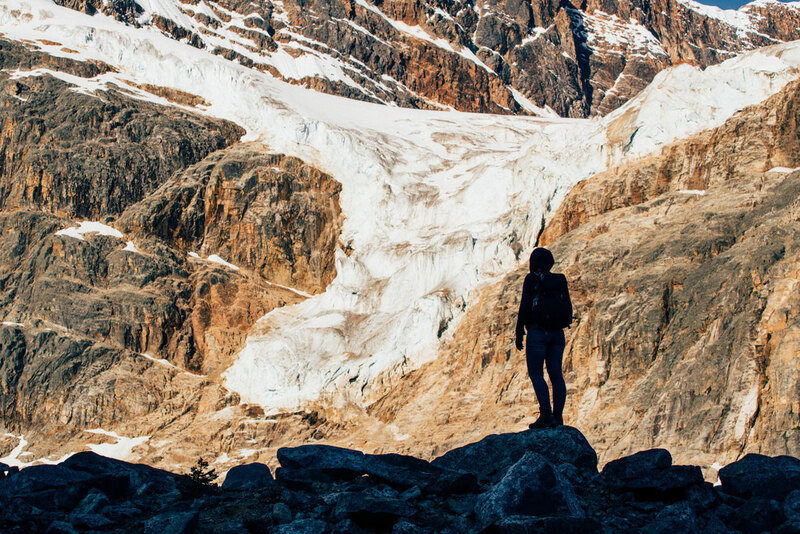 It's a simple, well walked, moderately steep path that will give you stunning views of the Athabasca glacier tongue. It's a perfect place for spotting bighorn sheep too! 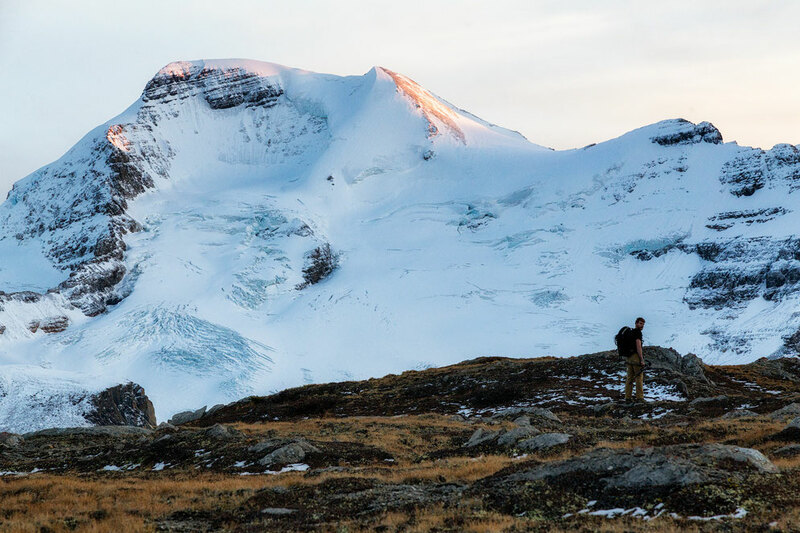 The Cavell Meadows hike is a highly sought after trip. 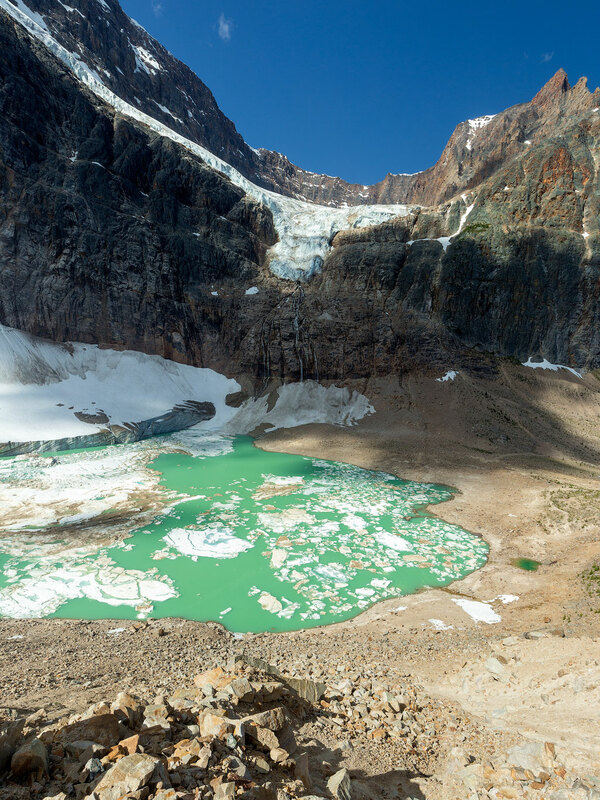 Back in 2012 half of the Ghost glacier, one of the glaciers on the Edith Cavell mountain collapsed into the pond below. The impact has caused a flood of the nearby parking lot and day use visitor area. Ever since then the visitor number to the area has been restricted. Last year only 180 vehicles per day could drive to the base of the mountain. Special permits were required. The permits for one particular time slot (8:30am, 11am, 2pm and 4pm) can be acquired in the Jasper's visitor centre, starting 8am each morning and up to two days ahead of your planned visit. Because of its spectacular beauty and very limited permit number, visitors to the park start to line up as early as 7am! It's well worth it though. 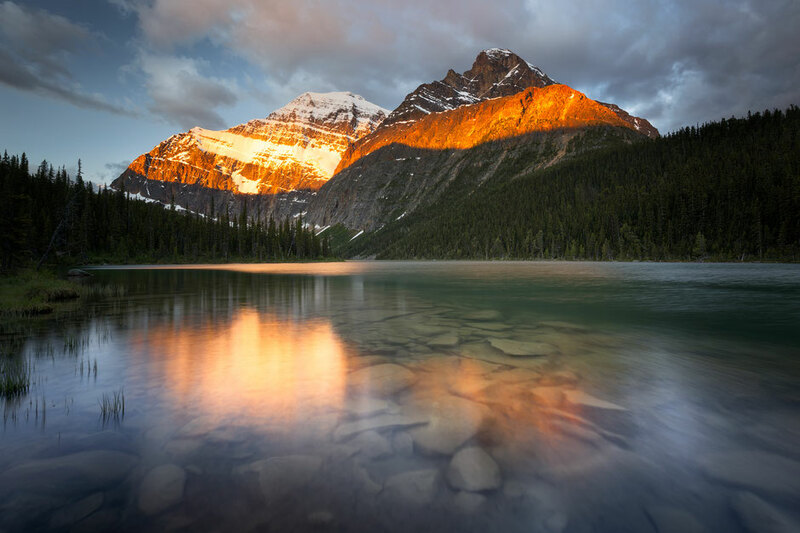 You get so close to the base of Mount Edith Cavell that it feels like you can just reach out and touch it. 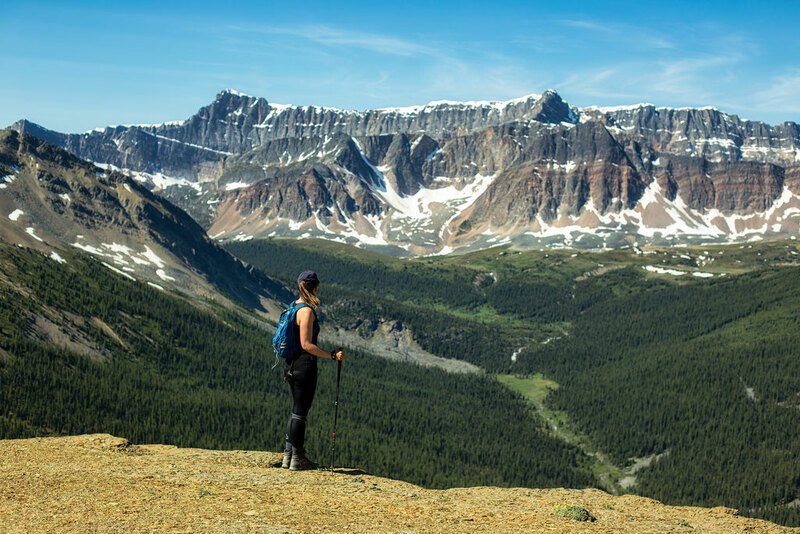 The Cavell Meadows Trail offers many different views of the surrounding mountains but chances are you won't be able to look away from the Edith Cavell and its glaciers, a mountain that commands your gaze. Another great stroll next to the Icefields Parkway. 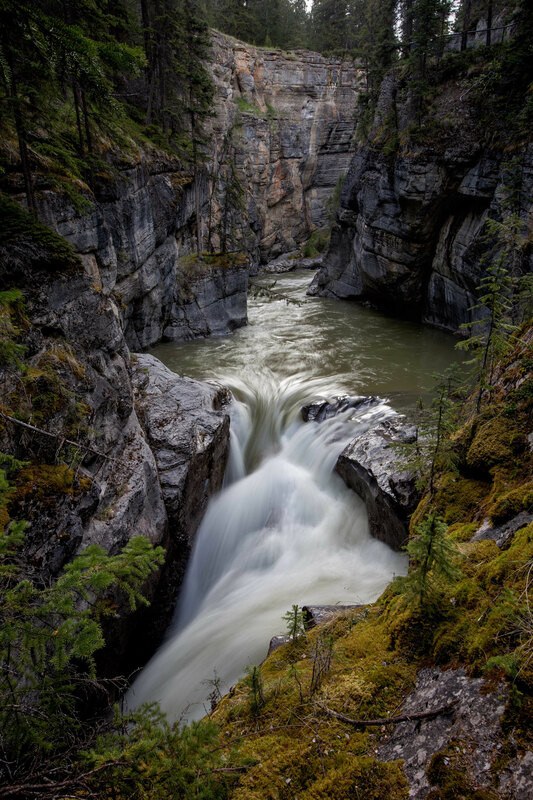 The Upper Sunwapta Falls is accessed about 1 minute away from the car park. The lower falls is a short down hill walk that takes you 15 minutes away from the crowds. A very pleasant stroll that, for not much effort, gives you a little extra that not many other people bother to do. The only hike in this post, that still remains on my "to hike list". The recent wildfires have prevented me from hiking Verdant Pass on more than one occasion, but I am planning to return to Jasper at some point to finally complete it. Nevertheless I have decided to include it, mainly because I have heard great things about this hike and would like to spread the word! Due to long distance, Verdant Pass is not a common hike amongst tourists, but the compensation for walking almost 20 kilometres in one day will be great. 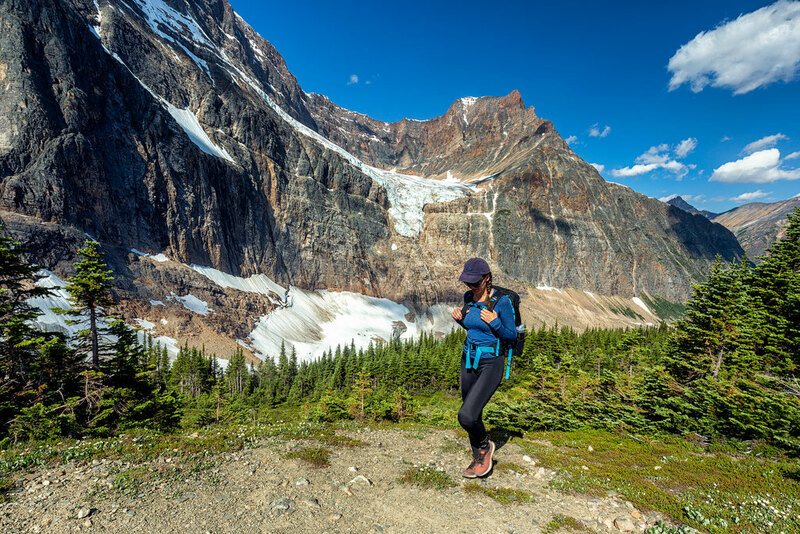 Starting at the same trailhead as the Tonquin Valley (Astoria), the long, but quite flat trail offers very unique views of the backside of Mount Edith Cavell. If you are looking for solitude consider this hike. 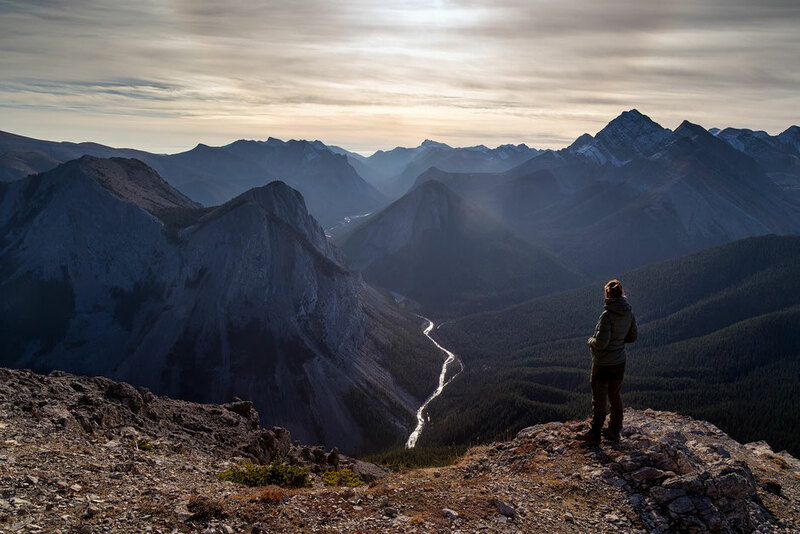 It may be long single day trek but it's rated as one of the best day hikes in the Canadian Rockies. Below you can find an interactive map of all the trailheads of the hikes mentioned in the article list. Click on the icons to see the name of the hike and the location of the trailhead. Save it to your Pinterest boards!